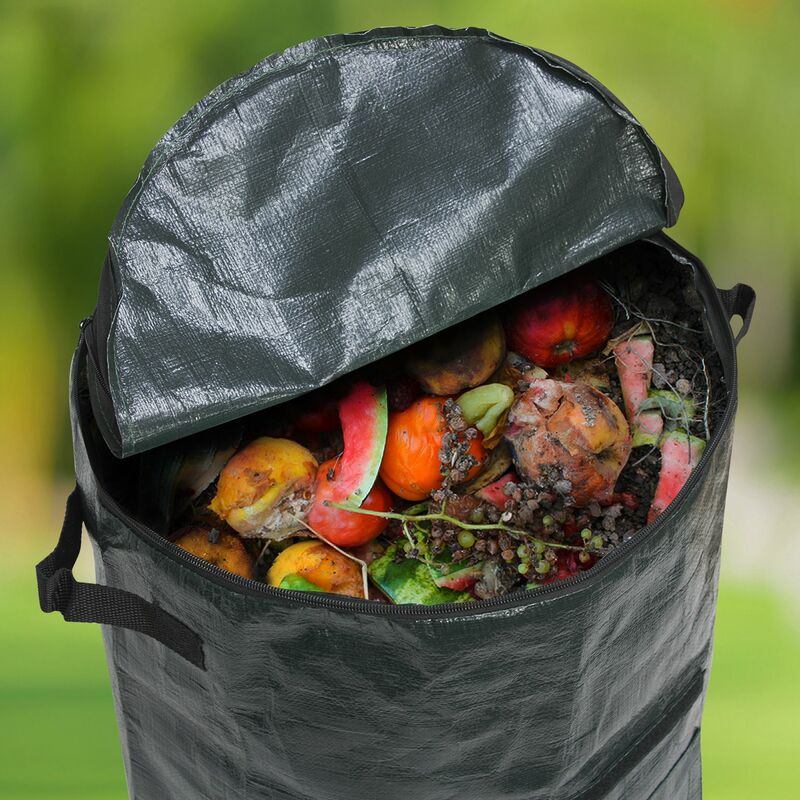 Recycle garden and kitchen food waste into nutrient-rich compost with the Garden Composter Bags. 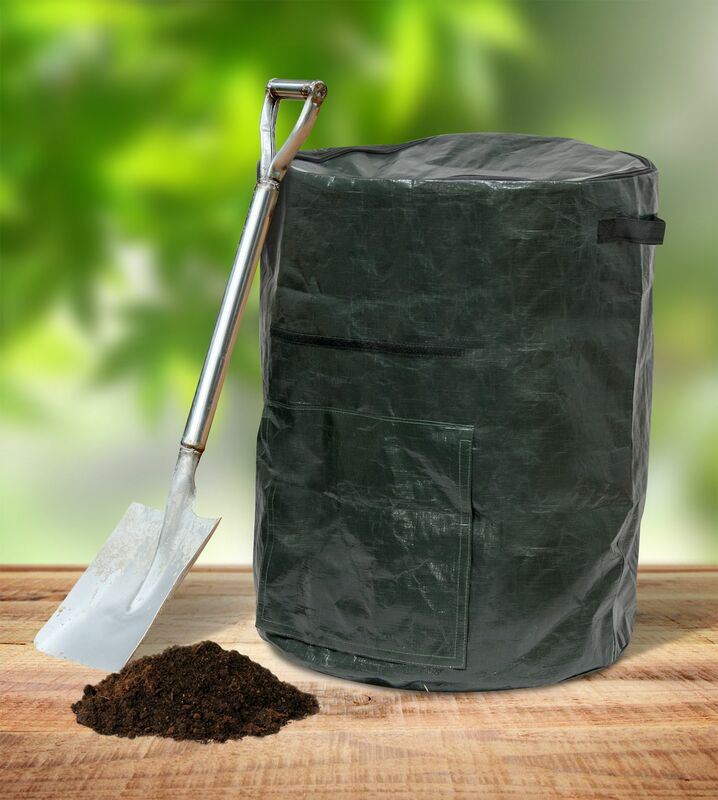 Recycle all garden and kitchen waste into nutrient-rich compost with the Garden Composter Bags. 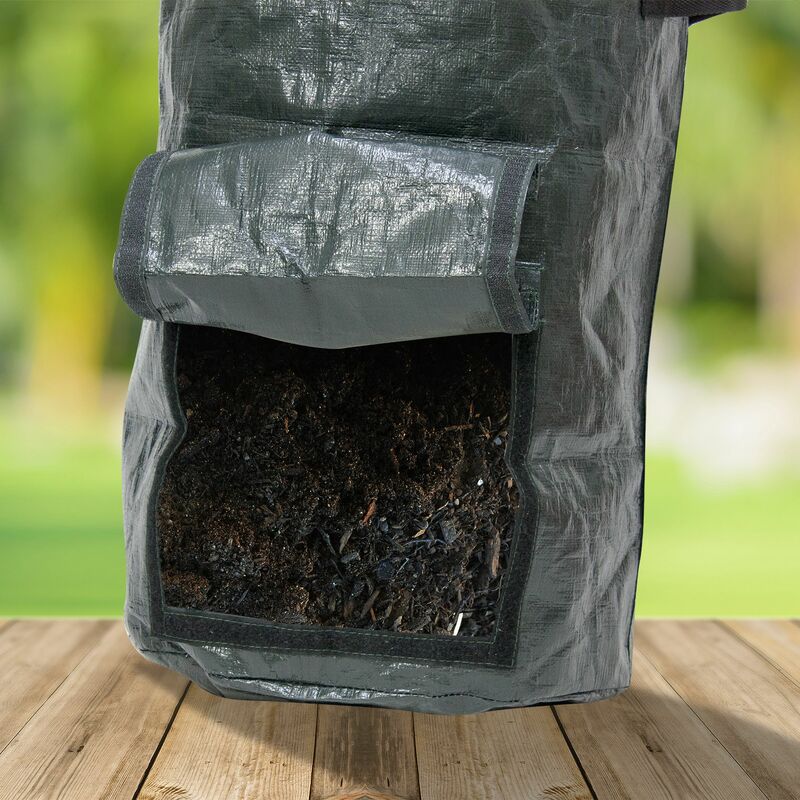 The Garden Composter is an easy-to-store composter which doesn't need to take up valuable garden space all year round, simply foldaway after cleaning for easy storage.